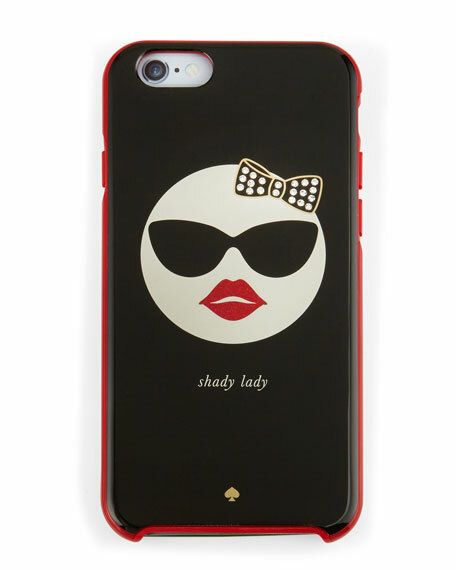 kate spade new york "shady lady" resin phone case. 14k gold plate detail on bow. For in-store inquiries, use sku #1619442.